Are you looking to work with top real estate brokers in Hawaii? 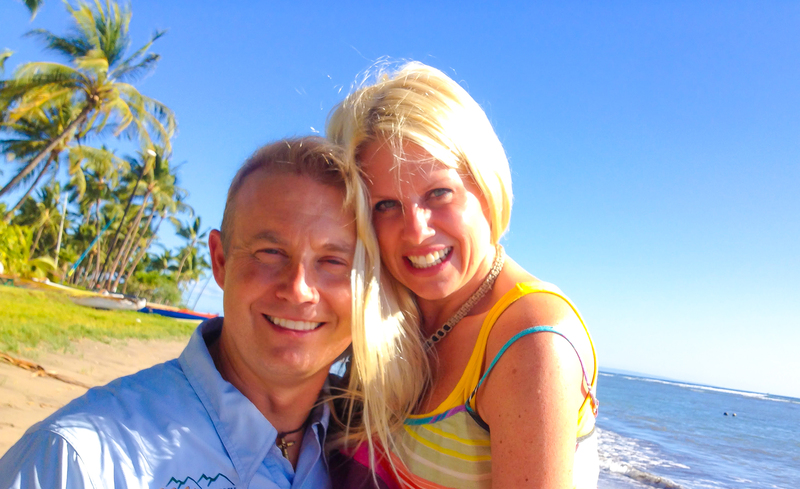 Eric & Lisa West are an agent team with expertise in the Hawai'i real estate markets. Both well-rounded agents, having listed properties on multiple islands and have sold everything from ocean front condos, luxury homes, lot and block homes to complex farms and ranch deals. Scroll down for past client testimonials. Aloha :) My name is Rebecca and I am from California. I have thus far purchased two Oceanfront condominiums with Eric. I can be somewhat high-strung at times and Eric was/is my Anchor during both purchases. He is Calm, Consistent, Efficient, Patient and Sincere. He Knows his stuff and if he didn't have an answer he found out WITHIN 24 hours and got right back to me ALWAYS. http://www.hawaiirealestate.org/maui-real-estate.php He has a Passion in what he does and that is what makes all the difference between just a Realtor or "MY REALTOR" concept. Eric has more than earned the title of "MY Realtor" for life. His Passion and Full Dedication to his clients are what makes the difference.